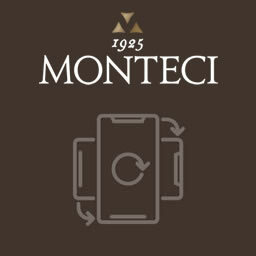 The Monteci cellar is symbolic of how technological innovation and attention to tradition can live in perfect harmony. The tasting proposals available allow you the opportunity to taste our wines and retrace all the phases of production from the vine itself straight into the glass, while taking a tour around our cellar, discovering the techniques for the drying process, for the wine-making techniques and for the aging process. Whatever your needs, personal purchases, presents or corporate gifts, we are able to guide you through the whole degustation and in choosing the right bottle for you.